The French insurer is restructuring its Swiss life insurance business, freeing up $2.6 bln of capital. The move provides some extra funding for its $15 bln takeover of Bermuda reinsurer XL. Reduced financial risk is welcome, but doesn’t help justify what remains a pricey deal. 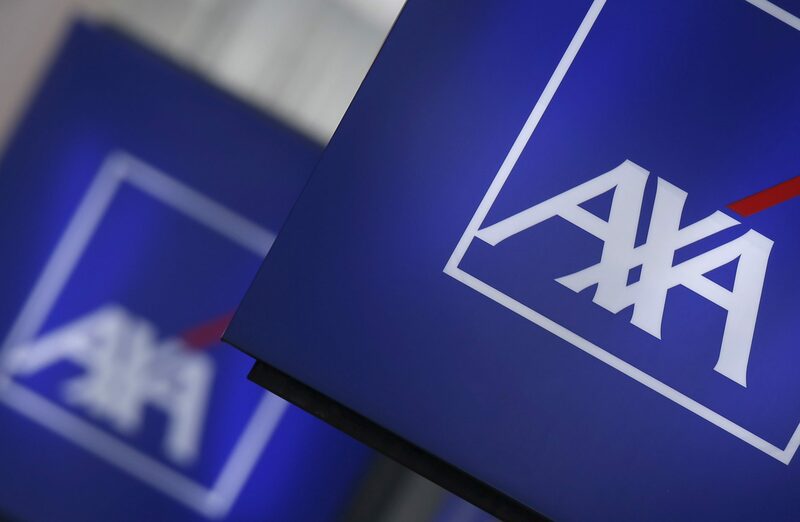 AXA said on April 10 it would restructure its Swiss arm, resulting in a hit of 400 million Swiss francs to its net income in the first half of 2018. The French insurer said its Swiss life insurance business will continue to cover death and disability provisions but will transfer responsibility for investing funds and paying retirement income to local independent foundations. The move is expected to free up around 2.5 billion Swiss francs of capital in 2019 and enable the local unit to increase cash payments to AXA over the next three years. AXA shares were up 0.86 percent to 22.26 euros at 0934 BST on April 10.